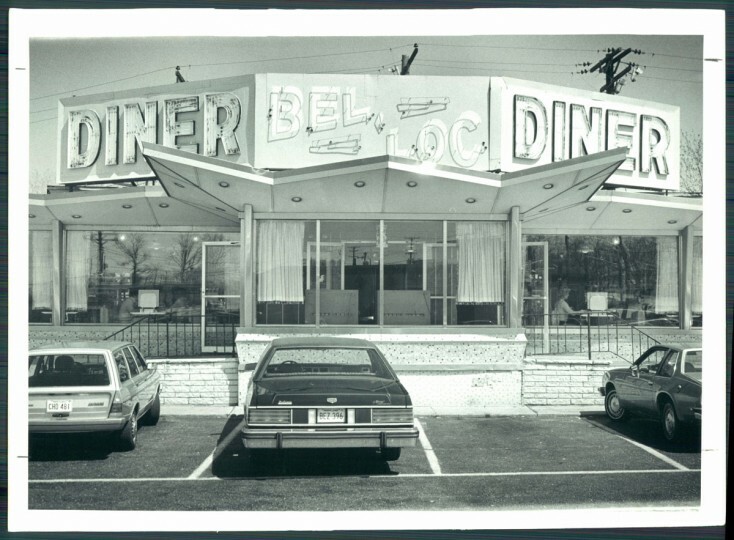 The looming demolition of the Bel-Loc diner to make way for a Starbucks — and the ensuing outcry from preservationists — has us feeling nostalgic for our favorite greasy spoons. 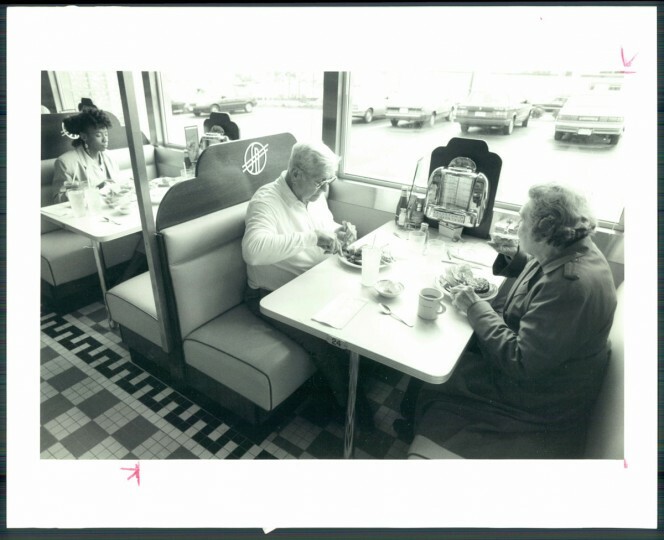 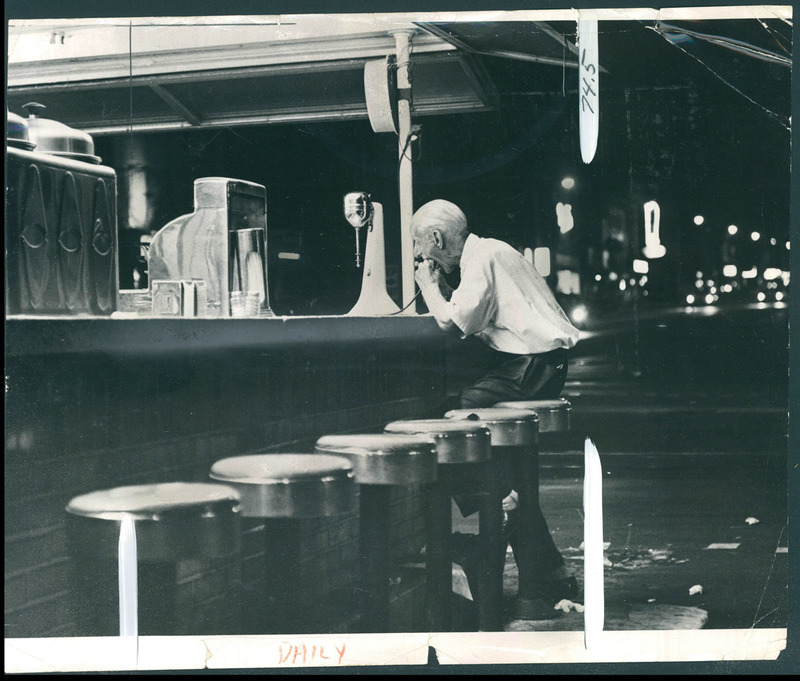 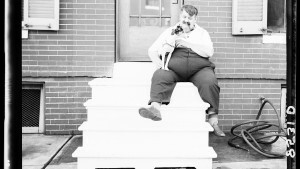 The artist John Baeder once called the diner a totally American art form. 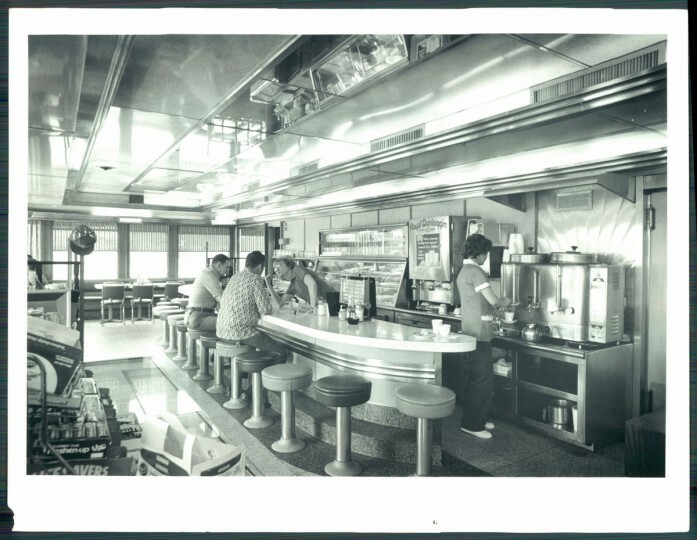 And judging from how frequently these spots serve as settings for American paintings, movies and Beyonce music videos, the diner has a prominent place in the visual psyche of most Americans. 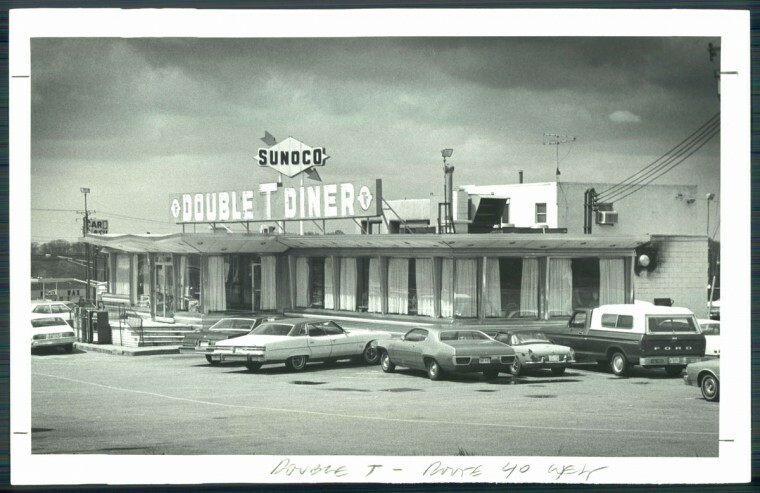 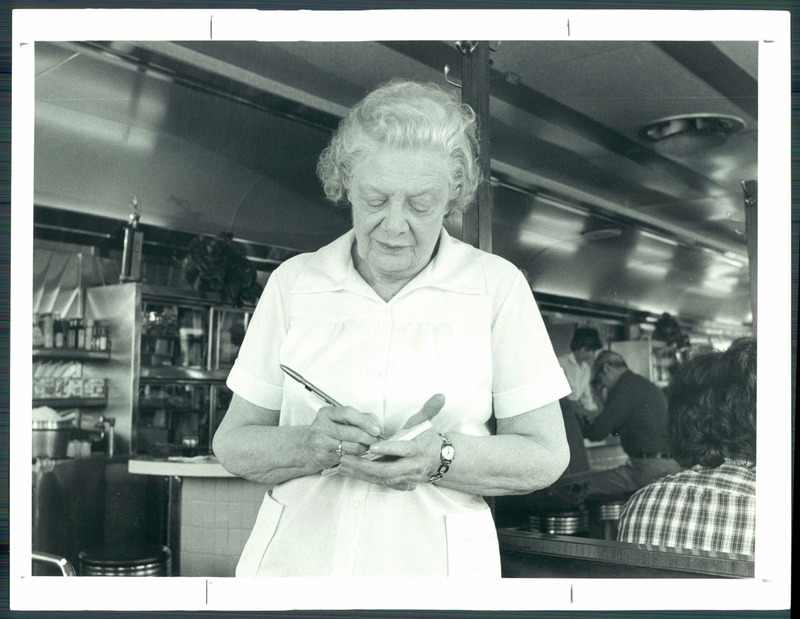 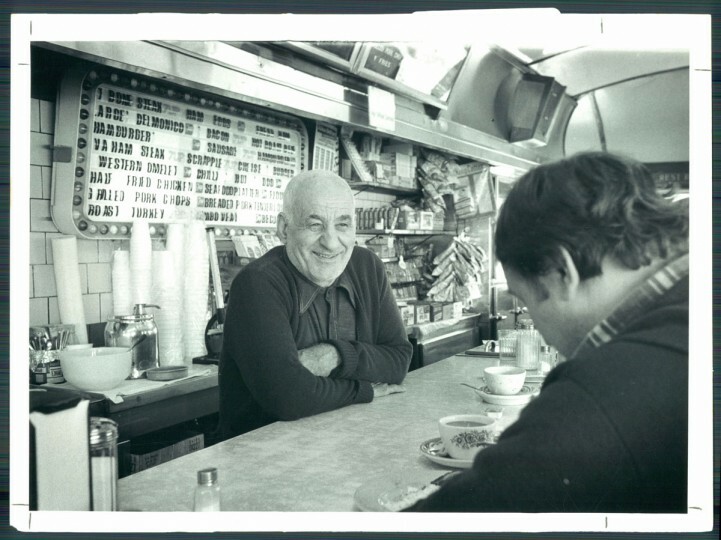 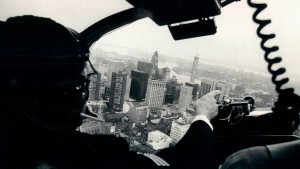 In 1981, Henry Scarupa wrote a history of diners for The Sun, tracing the humble restaurant’s origins all the way back to 1872, in Providence, Rhode Island. 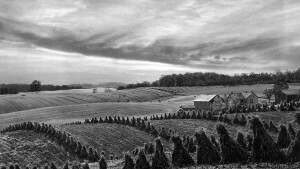 There, Walter Scott’s horse-drawn wagon served simple fare like hard-boiled eggs, sandwiches, pie and coffee (for what is a diner without pie and coffee), to patrons after normal restaurants had closed for the evening. 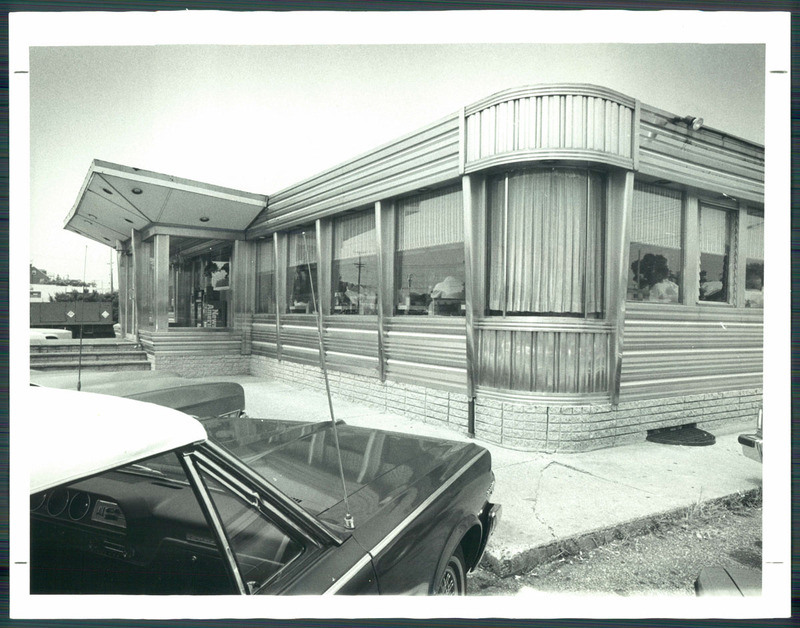 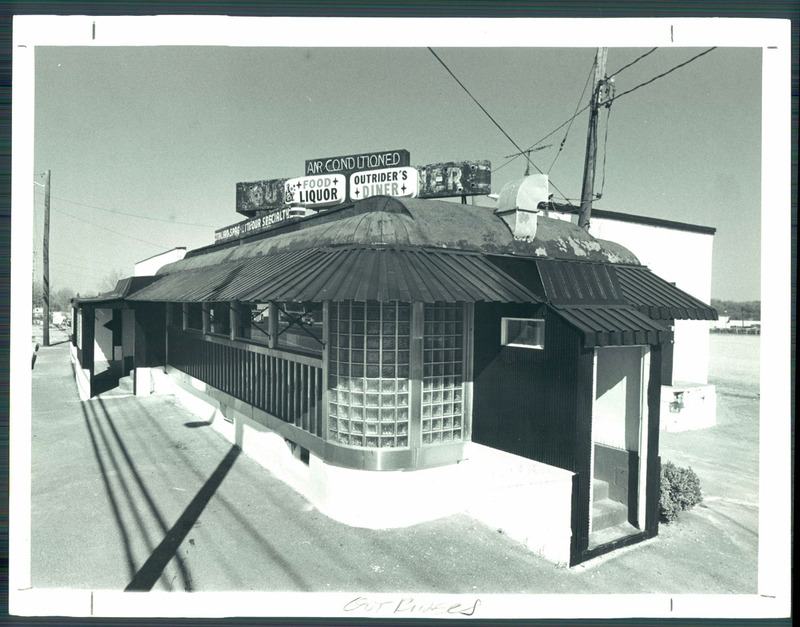 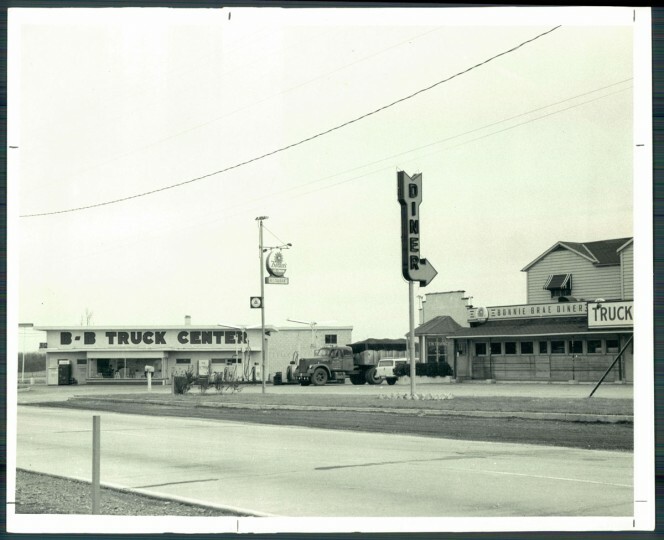 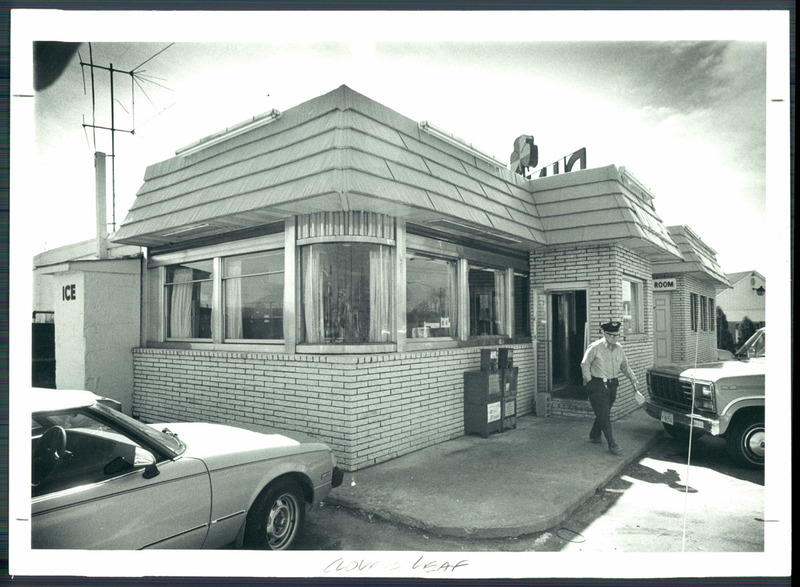 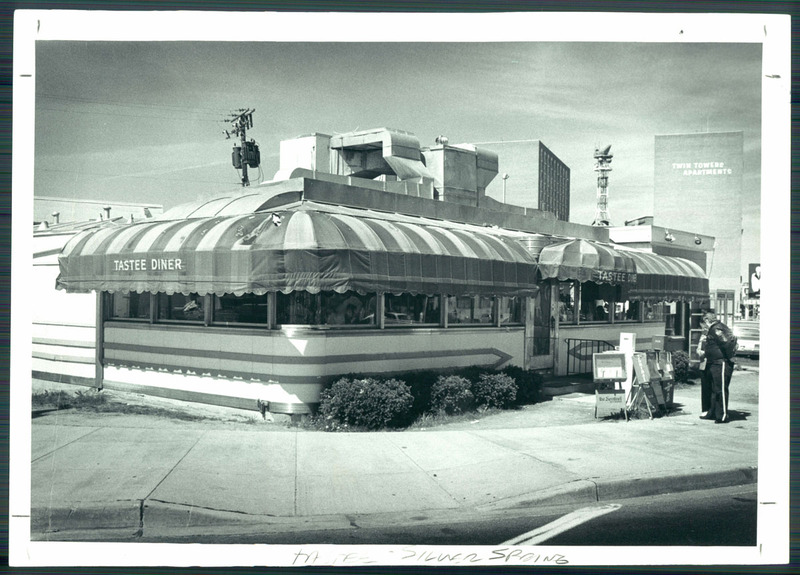 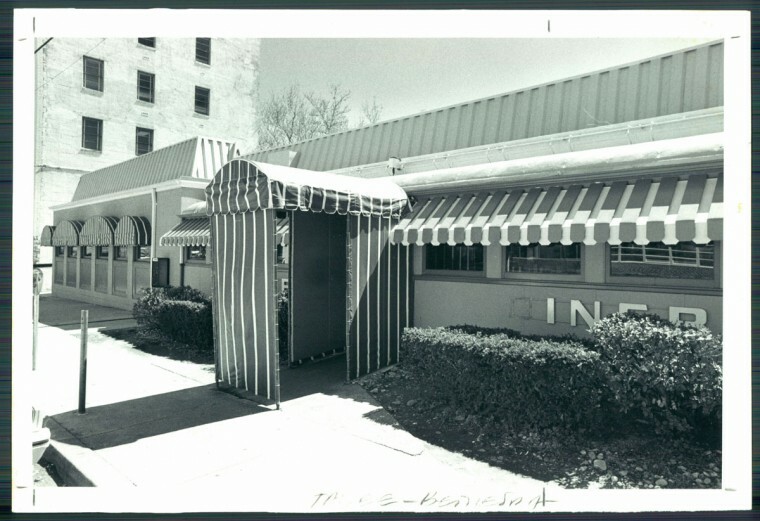 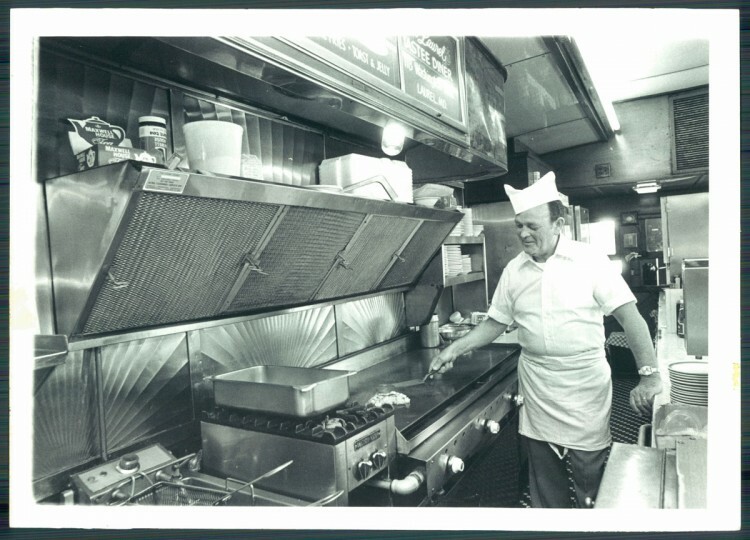 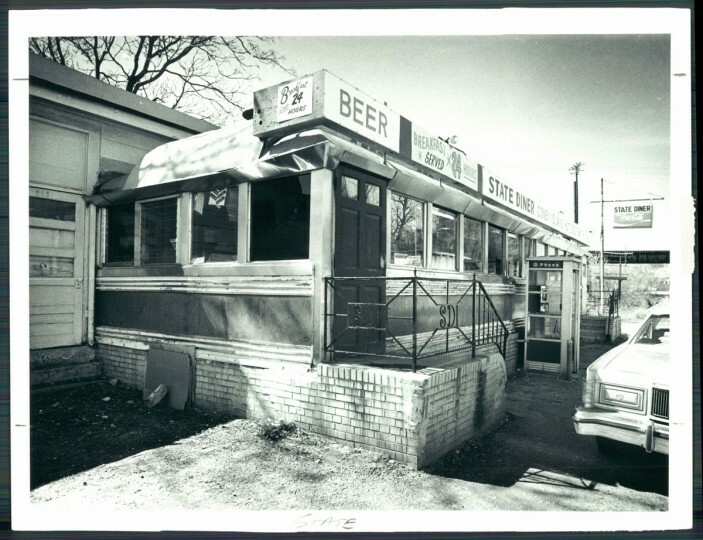 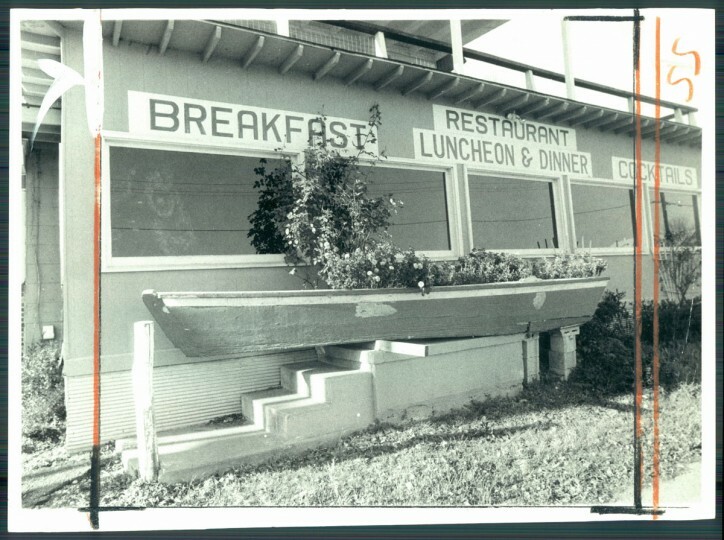 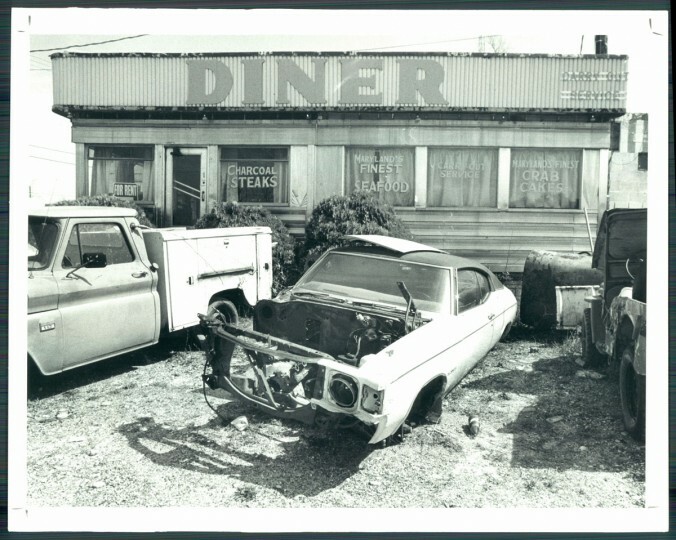 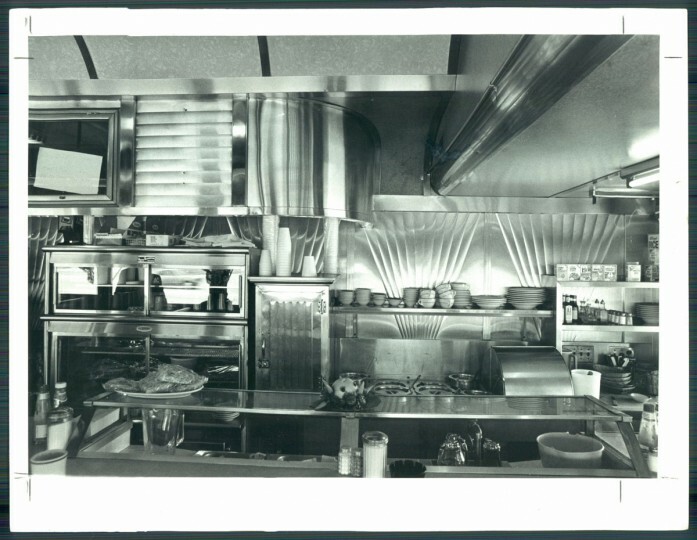 “There was a real need for an all-night eatery,” Scarupa wrote, “and Scott’s success quickly inspired imitators.” Early versions of the diner tended to be mobile wagons that could be cleared off morning streets to avoid clogging traffic. 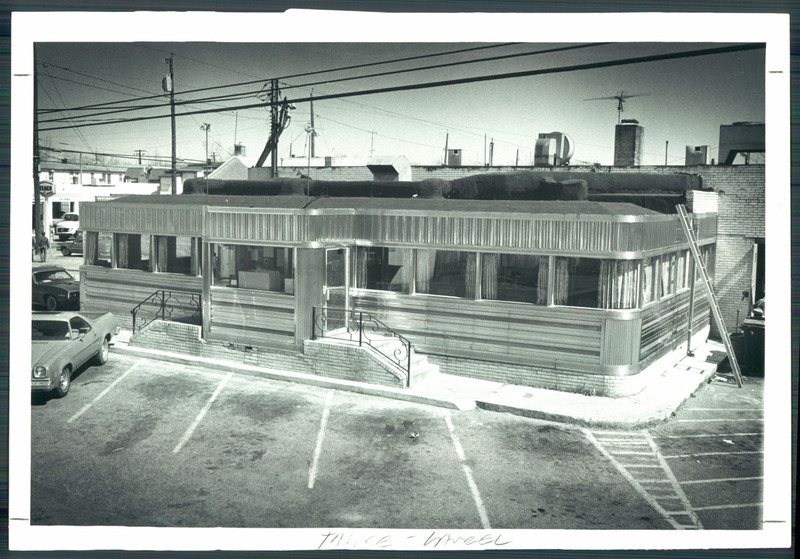 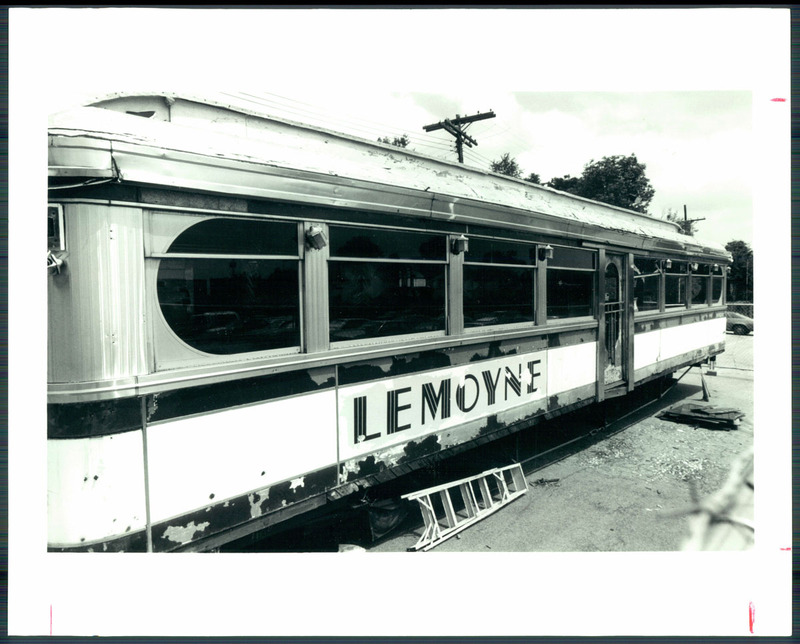 Later on, when diners become stationary, businessmen began buying old streetcars and converting them into diners. 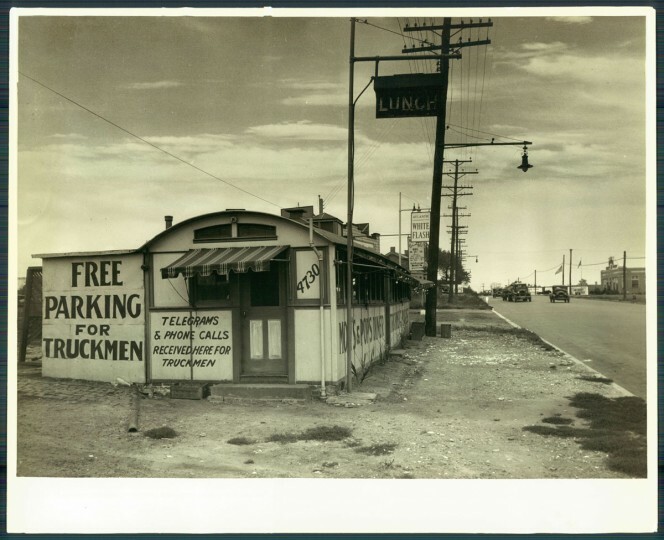 The 1920s saw a boom in the auto industry and in turn an increased demand for roadside fare. 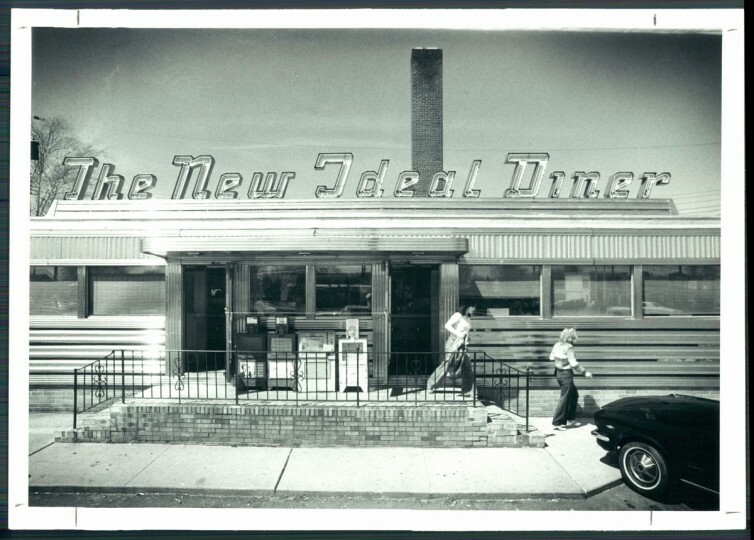 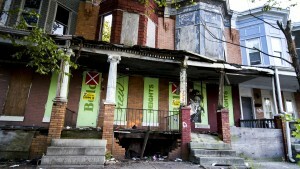 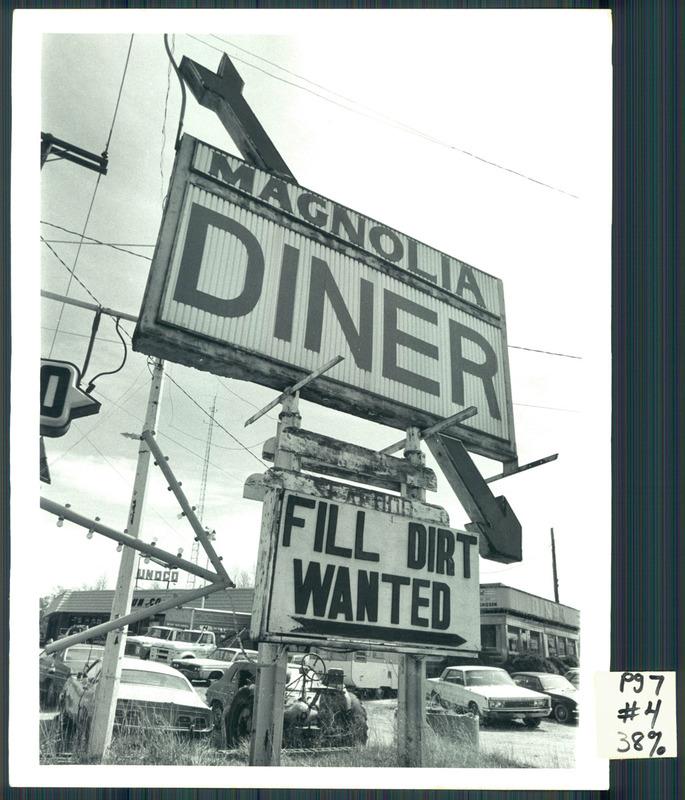 Fortunately for aspiring diner-owners (and hungry diners), opening a new diner was easy. You could buy a ready-made diner from a factory — complete with coffee urns, dishes and utensils.